We are excited to announce our "Well Loved Pots & Pans Exchange" program that will run throughout April. Simply bring in a pot or pan that has served you well over the years and receive 20% off any one piece of cookware in the store. Have you had your eye on a Le Creuset Dutch Oven or an All Clad Saute Pan? Now is a fantastic time to give your stovetop a mini makeover! 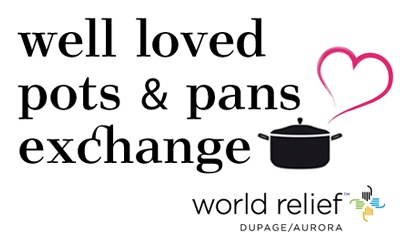 We will donate all used cookware to World Relief DuPage/Aurora, a faith-based organization providing refugee families with Good Neighbor Kits that include bedding, cleaning, and kitchen supplies upon their arrival. Wedding season is approaching and as in years past, we are thrilled to unveil our latest window bride! Do you remember our favorites adorned with bubble wrap or vintage cookbook pages? This year, after much celebratory popping of bubbly, our bride will glisten with champagne flutes. Please swing by to take a peek! 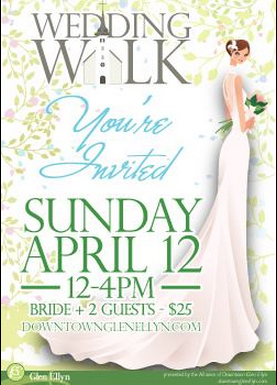 If you are a bride-to-be, don't miss Glen Ellyn's annual Wedding Walk. Also in this issue of Cook Create Celebrate, take inspiration from our fresh Easter tables, start dreaming about seasonal produce, and make a date with your friends for our first ever Artist Showcase! 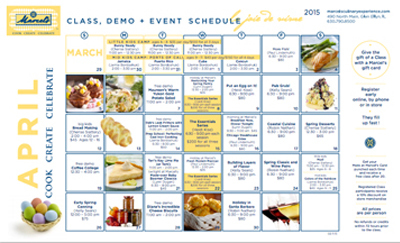 Our kitchen is busier than ever; check out our featured classes, and last but certainly not least acquaint yourself with Rita Cevaal! Say "I Do" to Glen Ellyn's 4th Annual Wedding Walk! Stroll store to store to find your "something new" and have some fun while dreaming about the details that will make your wedding day unique. Fabulous raffle prizes including a 3 night honeymoon stay in Los Cabos. Tickets available at www.downtownglenellyn.com and are $25 for the bride and 2 guests. Register today! 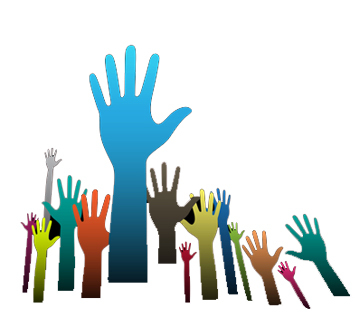 Brought to you by the Alliance of Downtown Glen Ellyn. One of the many things that makes Marcel's special is the artisanal quality of so many of the products we carry. 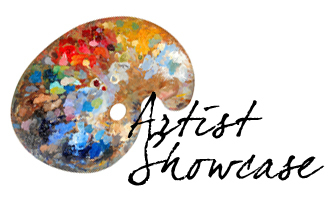 Please join us for our first Meet Me at Marcel's: Artist Showcase event where we will feature many of the artists we feature in the store. Our store will be overflowing with creative inspiration! Swing by with some friends to enjoy a glass of wine, sample local, artisanal foods, and chat with the artists. Taste, Explore & Celebrate! Sample a curated collection of wines paired with complimentary bites at the third annual Wines & Finds. Begin at the registration spot listed on your ticket and receive your own commemorative glass with a map of participating businesses and their food and wine pairings. Each store will offer two selections to taste and all wines will be available to order to pickup on a future date. Purchase your ticket for $30 in advance at Marcel's - only 150 will be sold! 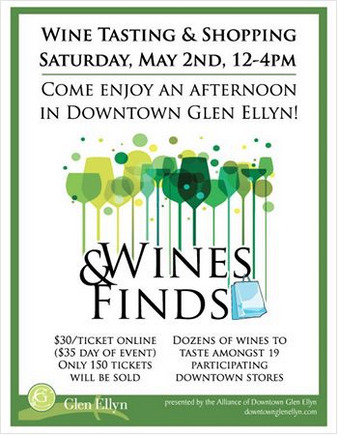 Brought to you by the Alliance of Downtown Glen Ellyn. 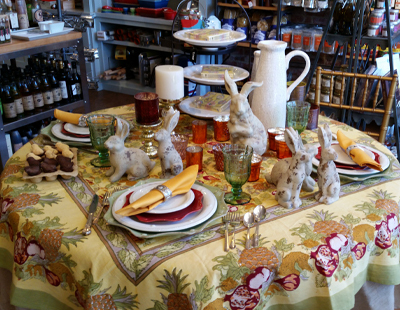 Feast your eyes on our gorgeous tables celebrating spring! 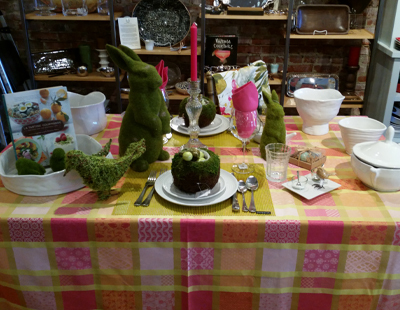 Marcel's will be closed so that our staff can enjoy Easter with their families. Register today for the Nichol's Farm CSA to take advantage of summer and fall's freshest and tastiest produce; truly bring the farm to your table! CSA stands for Community Supported Agriculture and it means that you are buying a share of the crops that are grown on the farm. 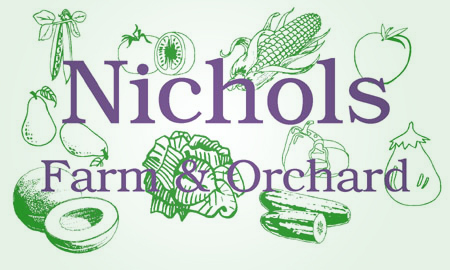 Every Wednesday, from the first week in June through the last week in October, Nichols Farm delivers a box for each shareholder directly to Marcel's chock full of just-picked vegetables and fruit. Additionally, you will receive weekly emails from both Marcel's chefs and CSA meal planning service Local Thyme sharing delicious recipes and storage tips for the contents of your box. Nichols Farm serves some of the finest restaurants in Chicago including Perennial Virant, The Publican, Spiaggia, Frontera Grill, Girl and the Goat and many more. Chances are, if you have set foot into Marcel's, you have met Rita. She always welcomes you with a smile and can answer any question you throw her way (19 years at Williams-Sonoma helps!). With Marcel's since opening day, she is an essential member of our leadership team. 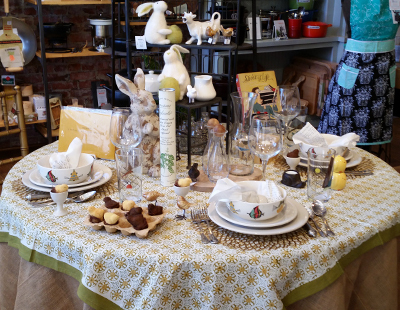 When not helping customers, she is fine-tuning table displays, and dreaming up new windowscapes. Rita has been happily married to her husband Steve for 28 years. They have raised 4 children (including a set of twins) and 2 dogs currently roam their now quieter halls. When Rita is not at Marcel's, she enjoys quilting, reading and spending time with family at home or away! Favorite Spring Activity: Just being outside and long walks with my dogs! 3 Items Always in Fridge: Lemons, apples, eggs - weird I know, but for some reason we always have these items on hand! Favorite Aspect of Working at Marcel's: The people! The ones who I work with and our great customers who come to the store! Are you in need of a kitchen spring clean? Never fear Lynn's here to help you overhaul your pantry with all the flavorful additions that can solve any 'what's for dinner' dilemma. It's time to overhaul that pantry from heavier winter cooking and lighten up with ingredients sure to make your new season meals just a bit easier by using what's on hand. Lynn will offer tips for what to stock in the pantry, the guidelines for shelf life, and serve a tasty lunch built with ingredients from the pantry. Making fresh breads from scratch is a mix of art and science. Most of all, it's fun to roll up your sleeves and knead your way to fresh baked bread, hot from the oven. Chef Cherise will guide you through a variety of yeast and quick breads using time-honored techniques. Cast iron skillets are the perfect tool for cooking one pot meals, a simple stir fry vegetable or a whole roasted chicken. One skillet is all you need to bake a cake, sear a filet or roast potatoes. The versatility of the iron pot or skillet is unrivaled; use it on the stove top, grill, or in the oven, and after years and years of use, the cast iron cookware remains as good as new. Lodge cookware is pre-seasoned, making this great form of cookware even better. 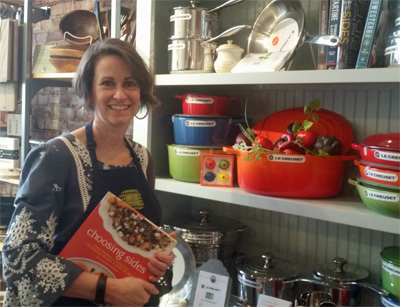 All Lodge cookware will be 20% off for class participants.